(3BL Media / theCSRfeed) Pontiac, MI - February 3, 2012 - Engineers at General Motors’ Pontiac Engineering Center are powering parts of the facility with excess energy produced from testing engines. Since Pontiac began the energy efficiency project following a 2008 renovation, the facility has regenerated more than 26.7 million kilowatt hours of energy to power internal processes. This is the equivalent of the electricity consumed by 2,326 U.S. households in one year. The savings is no accident. GM engineers built in this capability as they renovated and expanded the facility four years ago. The energy generated from engine testing powers air conditioning and lighting in the laboratory area. Besides lowering the overall energy output, it allowed GM designers to downsize the transformers and network architecture -- similar to a motherboard in a computer -- because not as much original energy would be needed. The facility also cleans the remaining engine exhaust before it is released into the atmosphere. 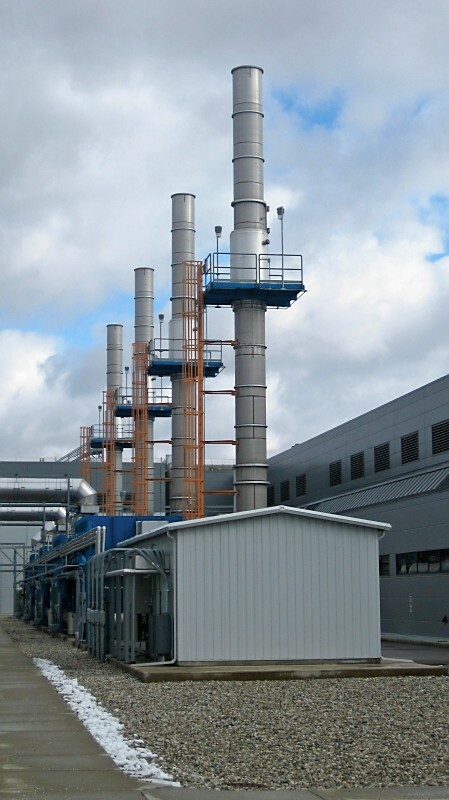 A common ductwork system collects engine exhaust and helps it travel through thermal oxidizers outside the plant before being released into the air. The “destruction efficiency” is 96 percent, meaning all but 4 percent of hydrocarbons and other constituents are removed before release. 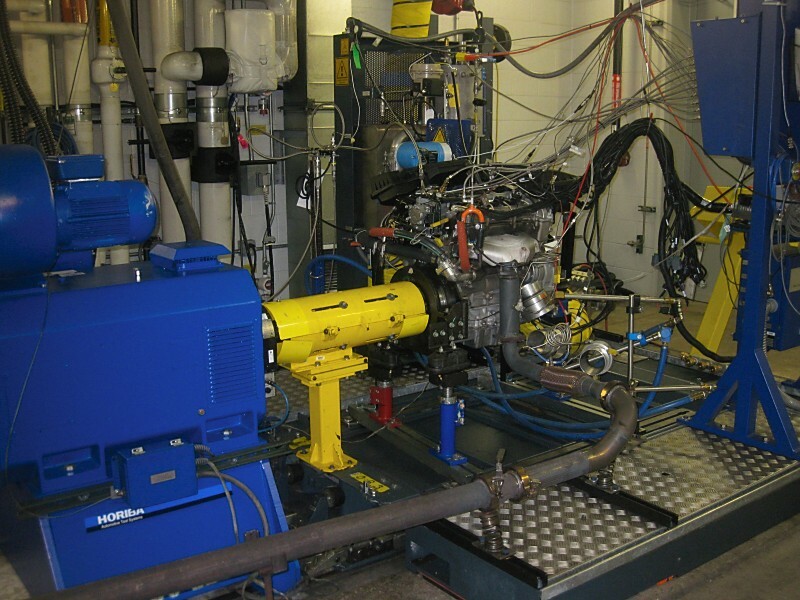 Pontiac has four thermal oxidizers at its disposal, used only on an as-needed basis. General Motors Co. (NYSE:GM, TSX: GMM) and its partners produce vehicles in 30 countries, and the company has leadership positions in the world's largest and fastest-growing automotive markets. GM’s brands include Chevrolet and Cadillac, as well as Baojun, Buick, GMC, Holden, Isuzu, Jiefang, Opel, Vauxhall and Wuling. More information on the company and its subsidiaries, including OnStar, a global leader in vehicle safety, security and information services, can be found at http://www.gm.com.